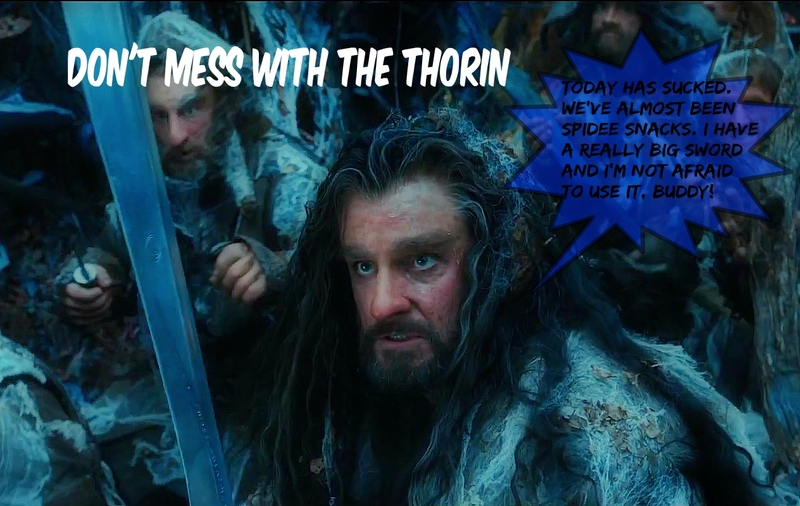 I love the pictures, although my first reaction to the 1st picture was that it was Kili. I thought I was on the wrong blog. Just joking. My Mother gave me an apron to wear when I’m making jewelry. I found a package of T-shirt transfers. 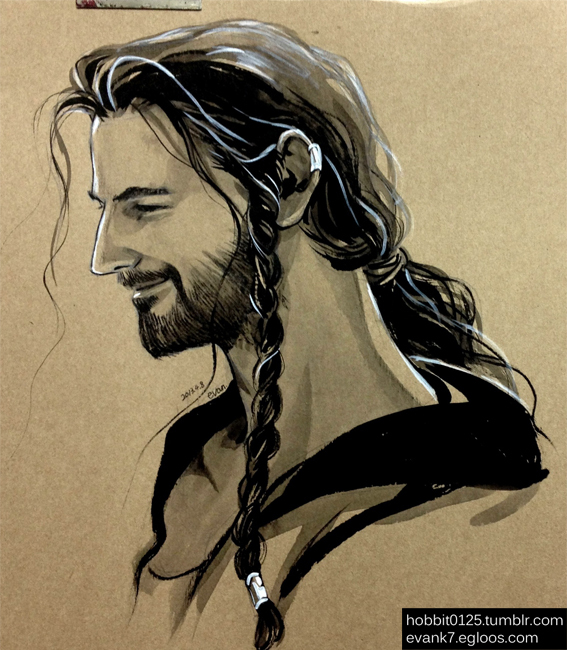 Guess who has a OOAK Thorin apron. 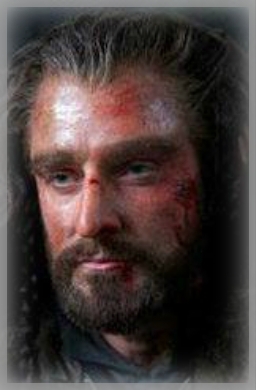 Gorgeous Thorin photos and I love the one of Smaug Cat! Great job! Love Smaug Cat, he looks like are BlackJack other than the little white that BlackJack has. BlackJack has claws like daggers or so say my family. What a great selection for Monday night! 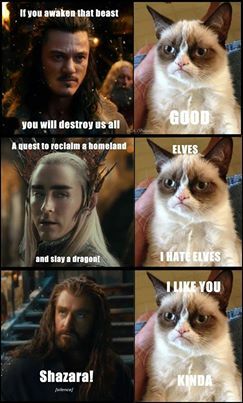 I can see why even Grumpy Cat appreciates Thorin. 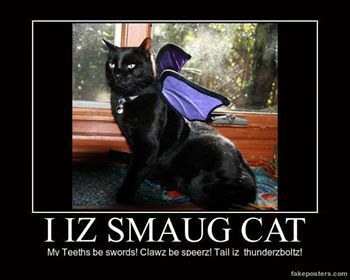 And I think Lucky was inspired by Smaug cat. These are brilliant! I’ve seen the sketch before, wish I was that talented! It’s captured Richard’s shy little smile perfectly. It would be nice to think its him relaxing on set, is it a glimpse of hoodie there! 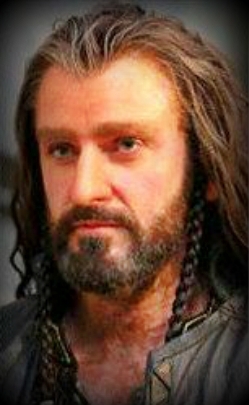 That first photo of Thorin is breathtaking! And as for the screen caps, wow! Can’t wait until December!